select *, DATE_FORMAT(birthday, "%b %e, %Y") as _birthday, DATE_FORMAT(died, "%b %e, %Y") as _died, MONTH(birthday) as month_birth, DAY(birthday) as day_birth, DATE_FORMAT(birthday, "%b %e") as _birth_day_month from agatti_people where agatti_people.u_name = "william-keighley"
Shares birthday with Louis Armstrong, Anita Page, Joseph Calleia see more..
Director, William Keighley, was born William Jackson Keighley on Aug 4, 1889 in Philadelphia, Pennsylvania. 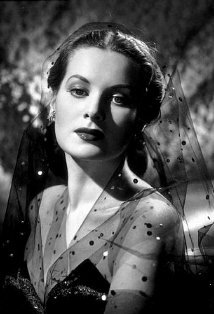 Keighley died at the age of 94 on Jun 24, 1984 in New York City, NY and was laid to rest in Forest Lawn (Glendale) Cemetery in Glendale, CA. 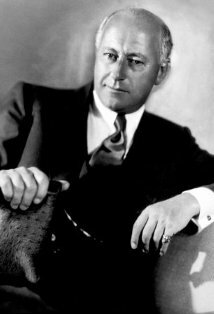 William Keighley was one of Warner Brothers' middle-bracket directors through the 1930s and 1940s. 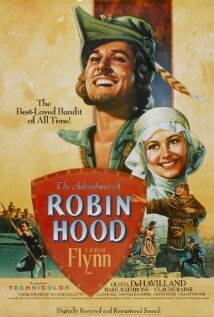 His best films are the thrillers and gangster movies; in other genres he was polished but often ineffectual, being taken off the filming of The Adventures of Robin Hood (after completing half) for not putting enough steel into it. 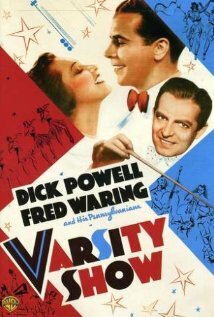 He was an actor before establishing a solid reputation as a Broadway director in the 1920s. 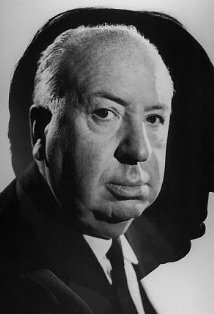 With the coming of sound, he gravitated to Hollywood, being given a few assignments as assistant director, ironically once to Michael Curtiz, the man who was ears later to replace him on Robin Hood. After co-directing two films with Howard Bretherton, Keighley was allowed to strike out on his own, but it was 1935 before he scored his first big success -- with G-Men, the gangster film that set James Cagney on the right side of the law. Keighley followed this by putting another mobster figure on the straight and narrow -- Edward G. Robinson in Bullets or Ballots. 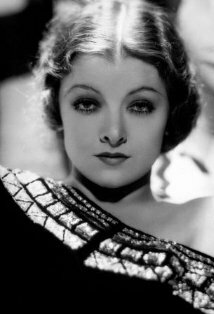 Keighley's best film outside the crime milieu was The Man Who Came to Dinner starring Bette Davis, Ann Sheridan and Monty Woolley. 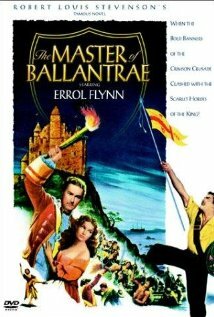 The original director of The Adventures of Robin Hood (1938), he was replaced by Michael Curtiz when the production--Warners' most expensive up to that time--fell behind schedule and the studio didn't like the way the action sequences were turning out. After Cecil B. DeMille left the show, Keighley became the new host for CBS Radio's "Lux Radio Theater" (1945-1955). His last name is pronounced "Kee-lee", not, as is often mispronounced, "Kye-lee".